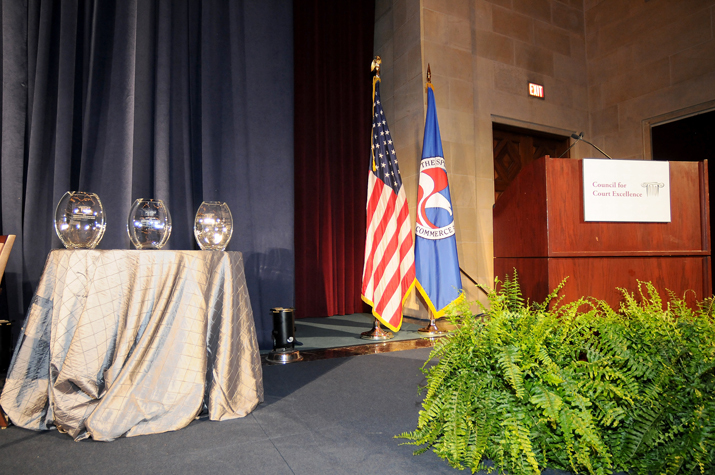 The Justice Potter Stewart Award, named to honor the memory and public service of the late Associate Justice of the Supreme Court of the United States, was established in 1997 by the Council for Court Excellence. 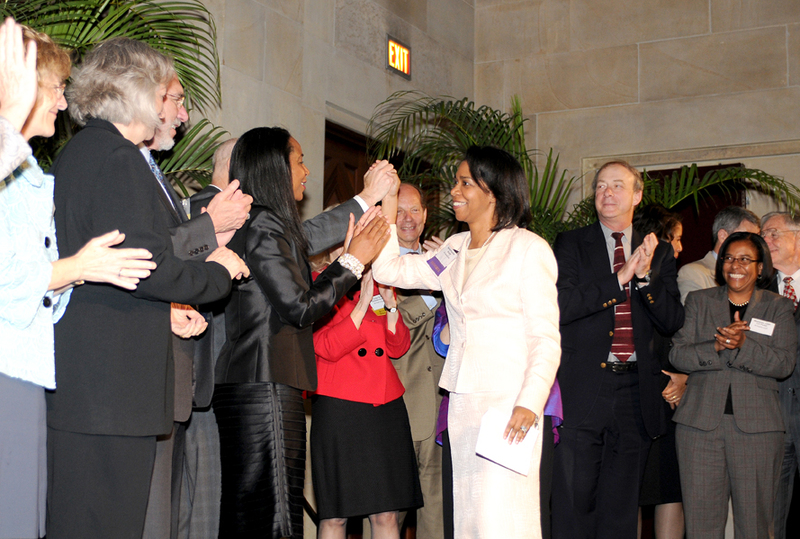 The Award recognizes individuals and organizations whose work on behalf of the administration of justice has made a significant contribution to the law, the legal system, the courts, or the administrative process in our nation's capital. Justice Potter Stewart served as a member of the U.S. Supreme Court from 1958 to 1981. A native of Cincinnati, Ohio, Justice Stewart was educated at Yale University, and received his law degree from Yale Law School in 1941. Prior to his service on the high court, Justice Stewart served on the 6th Circuit Federal Court of Appeals, as a litigator in private law practice, and for two terms he served as an elected member of the Cincinnati, Ohio City Council. Please click here to read more about Justice Potter Stewart. The Council for Court Excellence is indebted to Andy Stewart, the late Justice's widow, and a longstanding and spirited member of the Council's Board, for permission to create the Justice Potter Stewart Award.